Lightweight yet excellent Thermal Protection Performance. Vertical char length is the lowest we've ever seen averaging less than a half inch in both directions after five washings. 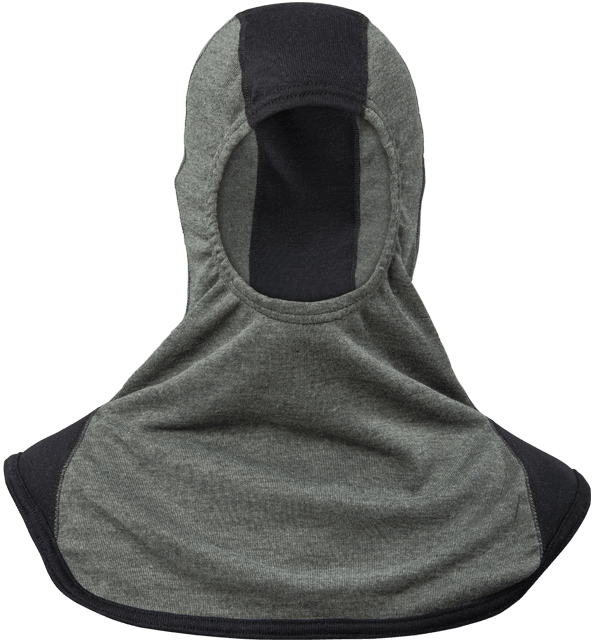 Highest arc rating for a lightweight hood. UL Classified to NFPA 1971 Standard on Protective Ensembles for Structural Fire Fighting and Proximity Fire Fighting – Current Edition.